The award was given in the “Breaking News” Category/Region 11. WXXI’s news coverage of the mass shooting on Genesee Street, which took three lives and injured four others, included multiple news stories, as well as WXXI’s daily talk show Connections with Evan Dawson. The WXXI News Team that contributed to this coverage, include: Michelle Faust, Veronica Volk, Randy Gorbman, Beth Adams, and Evan Dawson. 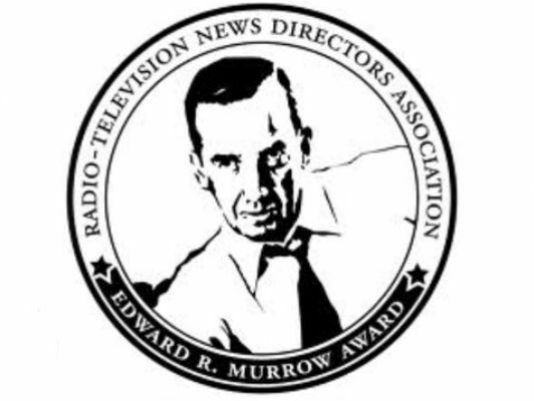 Regional winners automatically advance to the national Edward R. Murrow Awards competition, and national winners will be announced in June. The national awards are presented at the RTDNA Edward R. Murrow Awards Gala at Gotham Hall in New York City on October 10.